In our free time, we tend to do some crafts at home and with this to fill the time without feeling boring. 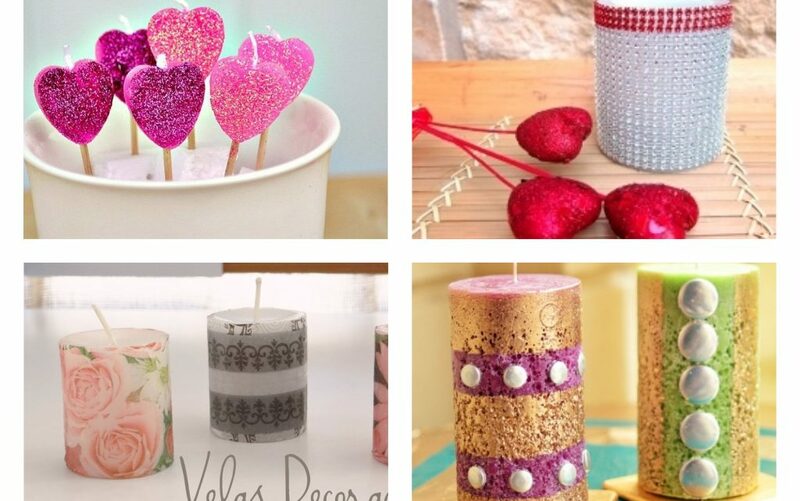 One special and interesting way is to make fancy candles decoration that we will present you in this post. stay with us to inspire yourself and to find a NEW hobby for you in your extra free time! Make something that you will love it and a nice decorative element that will beautify your room. If you are a creative person, also check the last post shared on our website that is about how to start sewing business at home and to make a unique piece of clothes right there in your home. Make crafts and you will never know the meaning of the feeling boring!!! 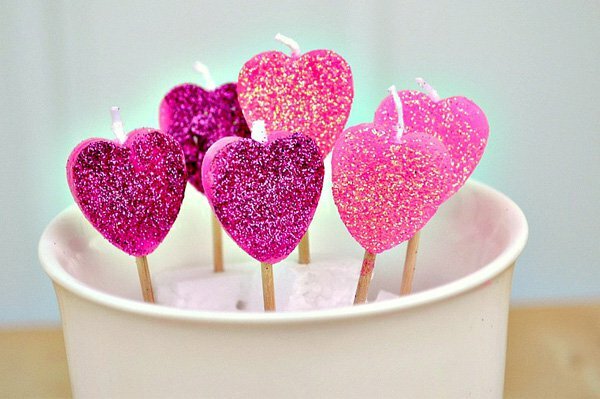 Do this craft for Valentine’s day and surprise your partner and beloved person. Follow the link below the photo to see the full tutorial and draw inspiration from it. Surprise your partner with your creativity and show your love for her/him with these lovely crafts ideas. 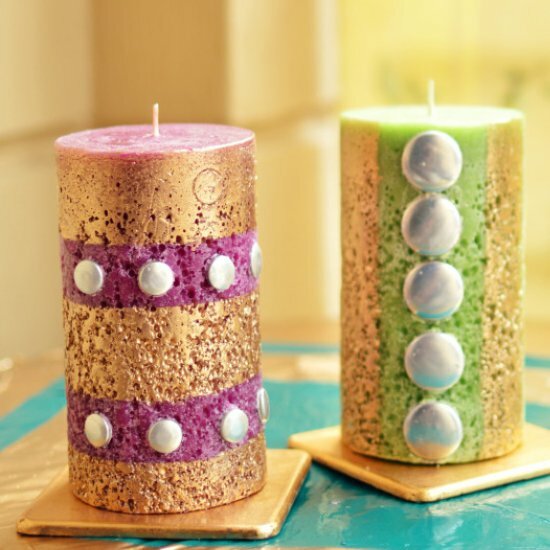 Take decorative napkin and gently apply it on the candles at home. 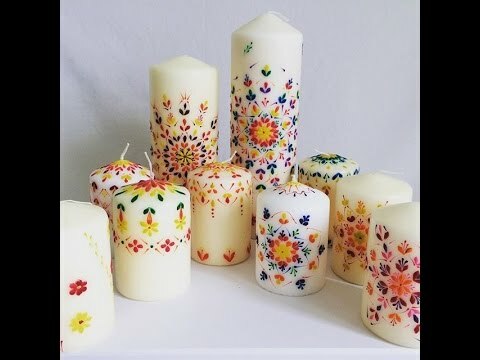 Use different napkin for different candles and make the unique decorative element for the table of your room place. 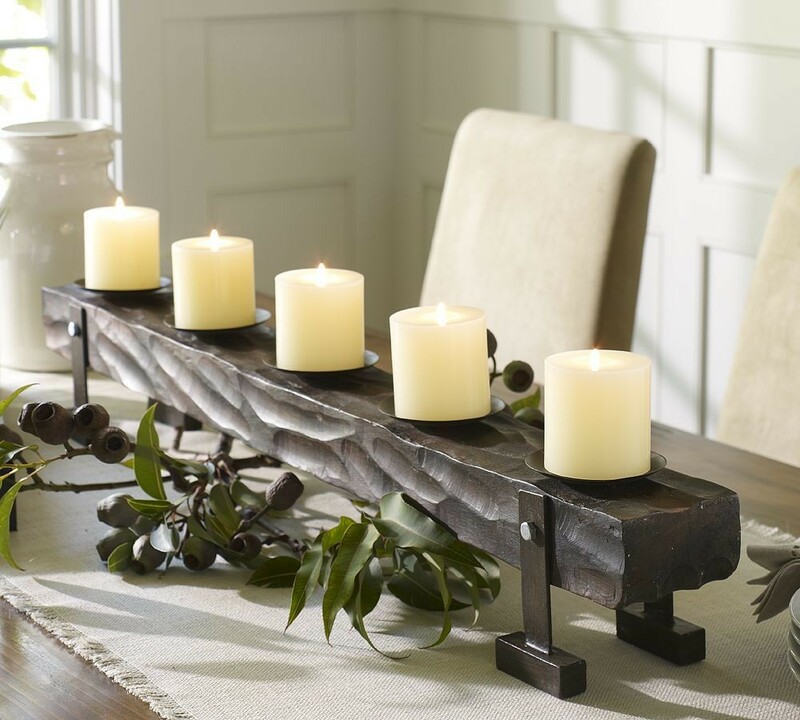 If you have no idea about how to decorate the candles at home, make sure to choose the best candle holder made of wood and wrought iron. The most interesting thing is that you can replace the holder wherever you wish to. 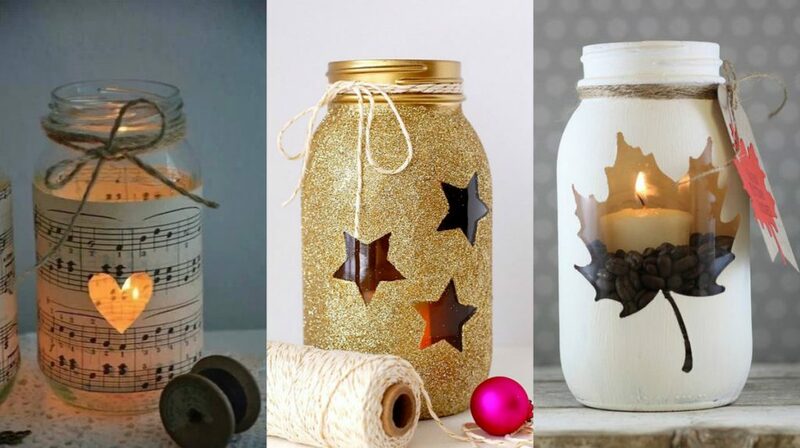 Give the old and unused mason jars a new life with good idea like this. 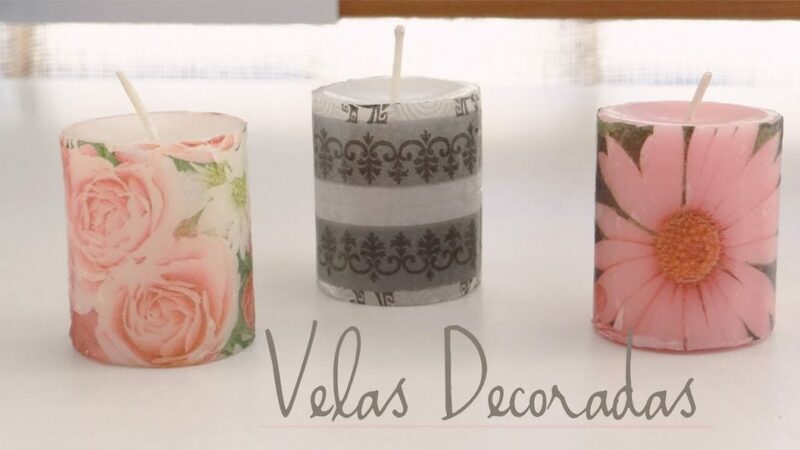 In the photo now you can see three ideas about how to make candle holders and to leave the candles the same as they are. Take a look in this creation and motivate yourself. Below this photo I will upload a link that will take you to the full instructions about how to make a hot wax candle decor at home. Perfect idea for using the free time at home and never feel boring at all! At the end of this post, what can I add unless to invite you to keep following our creative and inspiring ideas in future and to thank you for your attention! Share these creative ideas with friends!